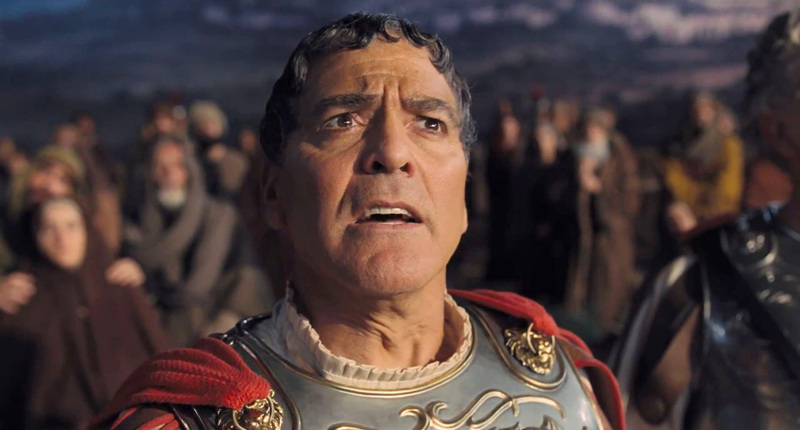 Let’s take a look back at Clooney’s most famous roles through the years. 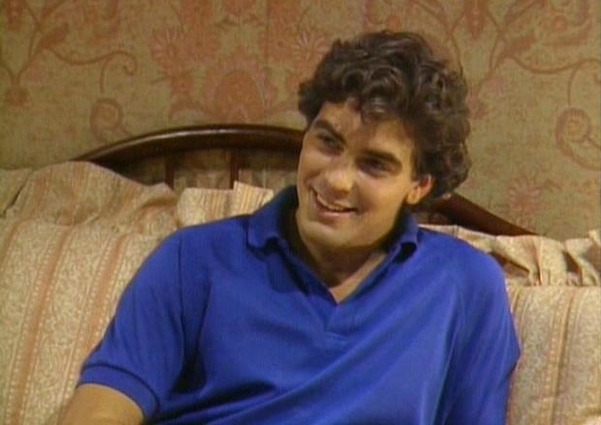 One of Clooney’s first big breaks was as Lenny Colwell on the NBC show Riptide. 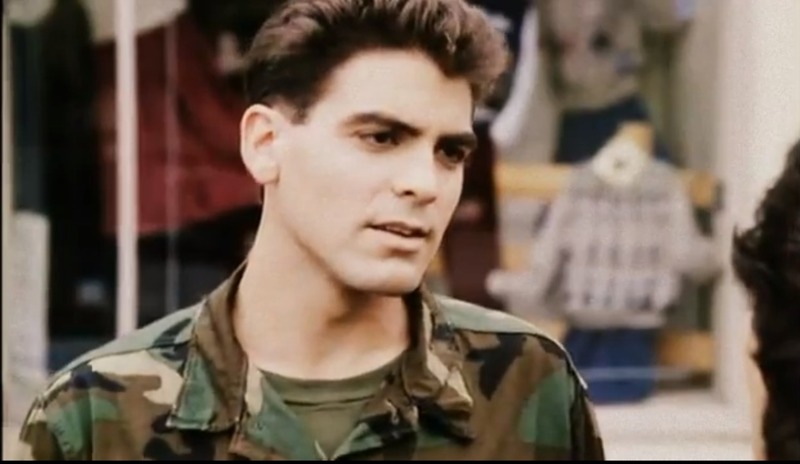 Damn, Clooney was looking mighty fine in the made-for-TV movie Combat High. 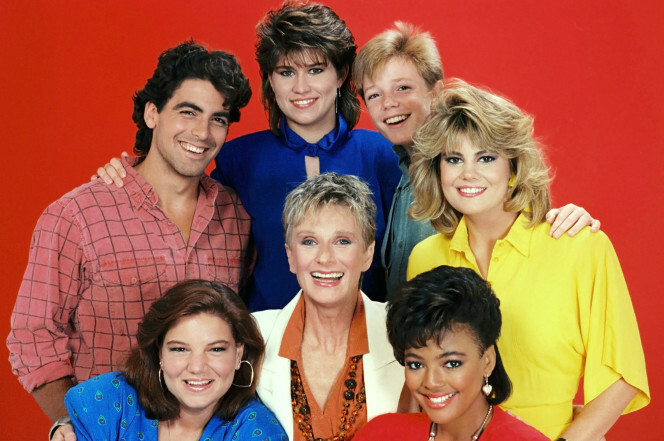 Clooney started to hit his mainstream stride when he was on The Facts of Life. 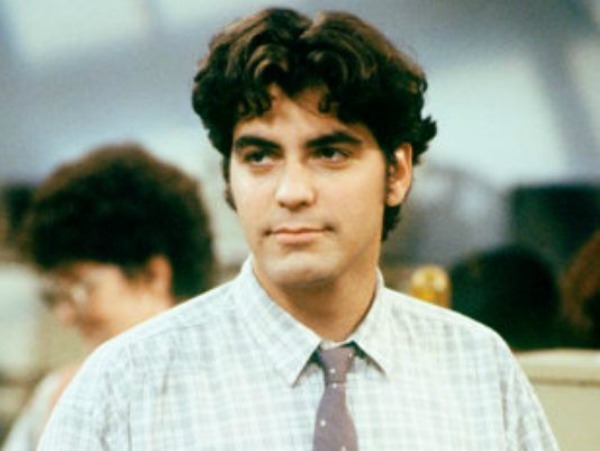 Oh, those luscious locks Clooney’s Booker Brooks had on Roseanne! 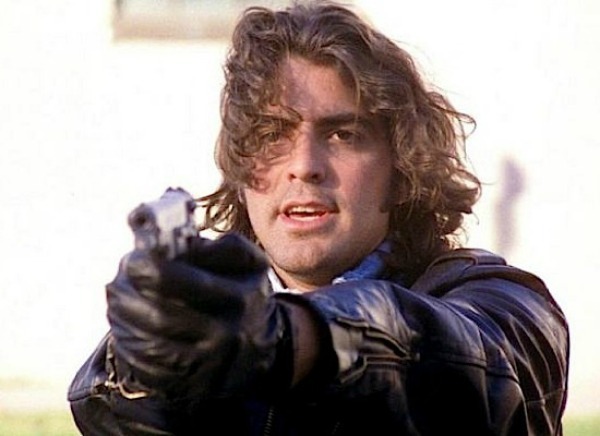 Clooney played undercover cop Chic Chesbro in Sunset Beat. Ah, ER. 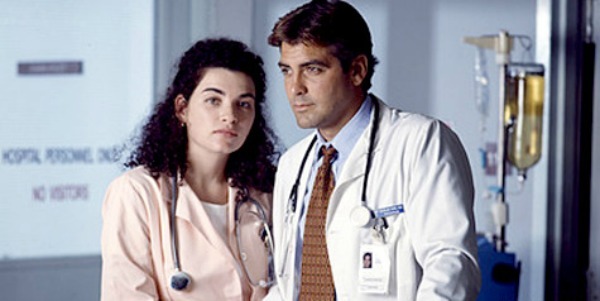 The show that made Clooney a household name. Looking like a badass in From Dusk Till Dawn. 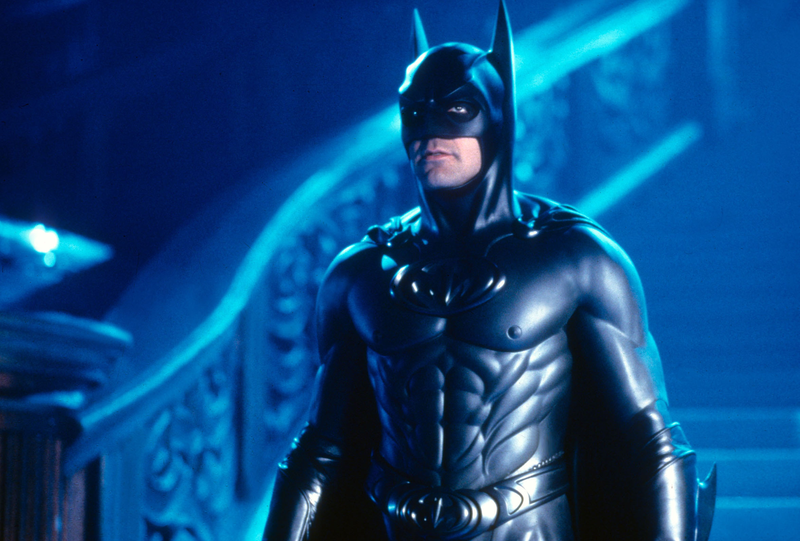 Clooney might have been the sexiest Batman ever in Batman & Robin. 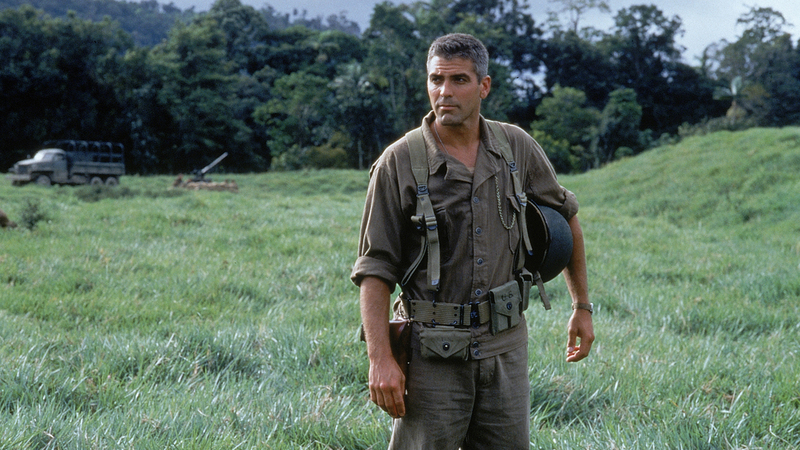 Clooney played Captain Charles Bosche in The Thin Red Line. 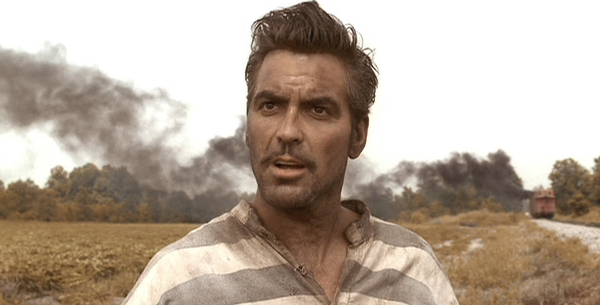 Clooney as an escaped convict in the 1930s in O Brother, Where Art Thou? is pretty much the best thing ever. 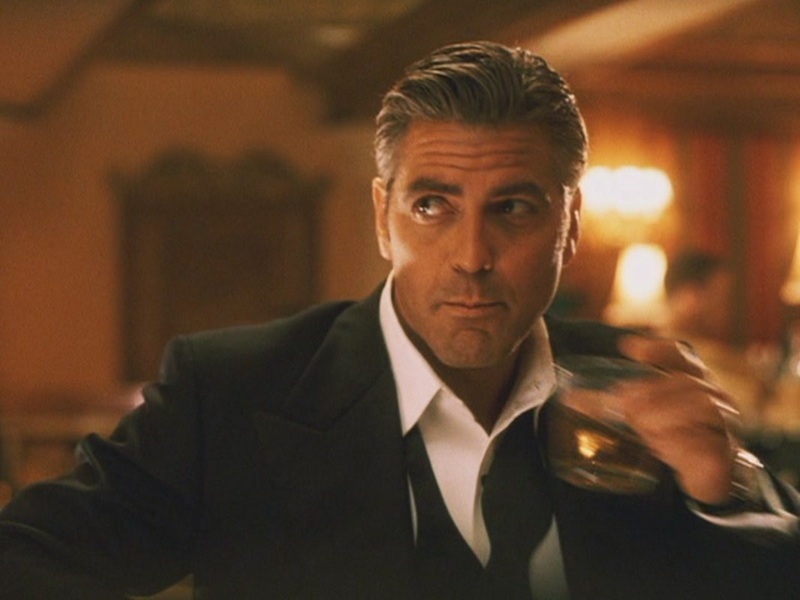 Clooney oozed old Hollywood glamour in Ocean’s Eleven. 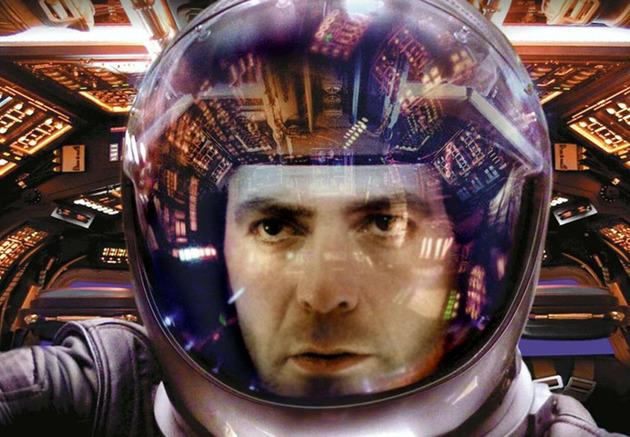 Clooney played Chris Kelvin in Solaris. With his buddy Brad Pitt in Ocean’s Twelve. Is there anything this guy can’t do? 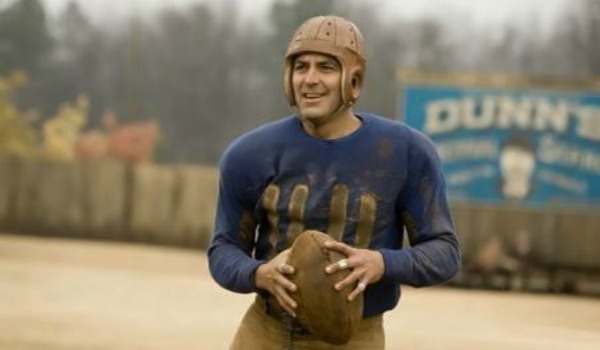 Clooney as a football player in Leatherheads. 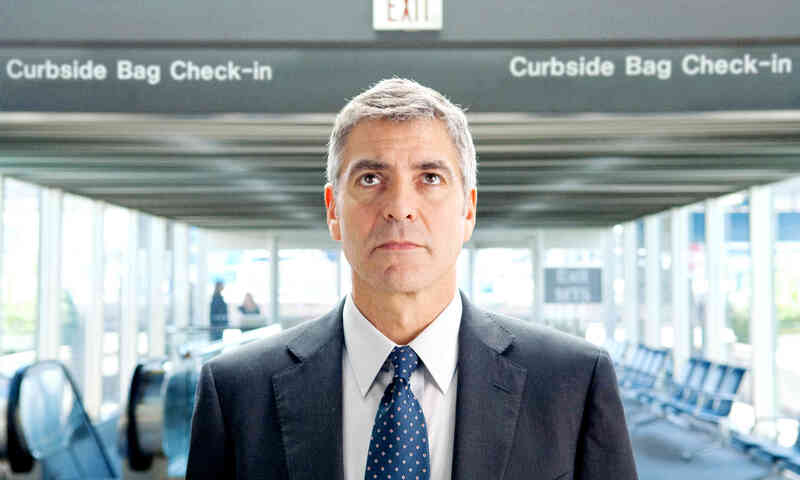 Clooney in Up in the Air. 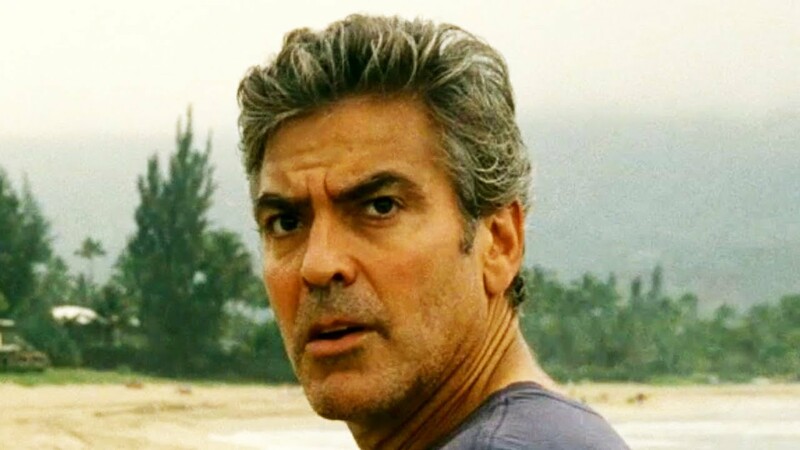 He tugged at our heartstrings as Matt King in The Descendants. 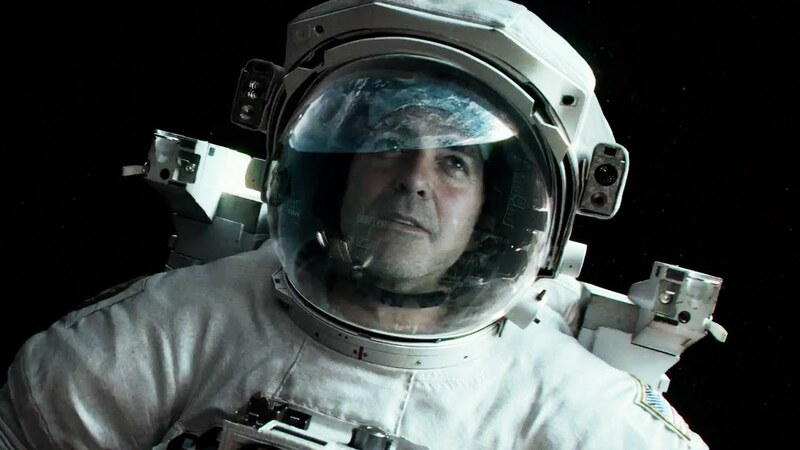 His character Matt Kowalski made the ultimate sacrifice in Gravity. 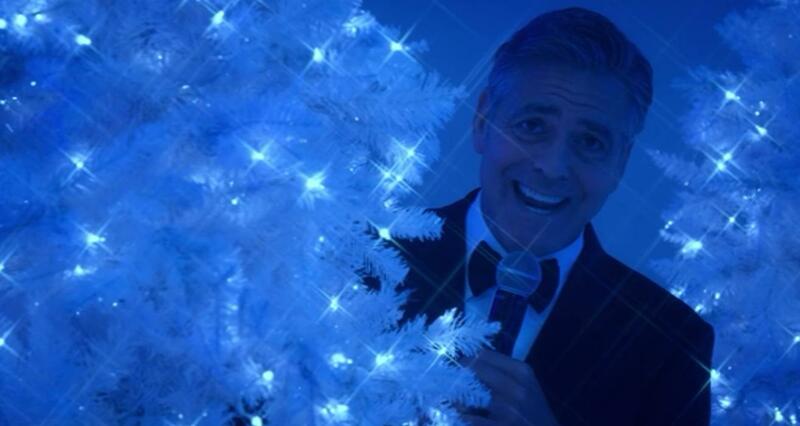 Clooney got a tad creepy in A Very Murray Christmas, but we still love him. 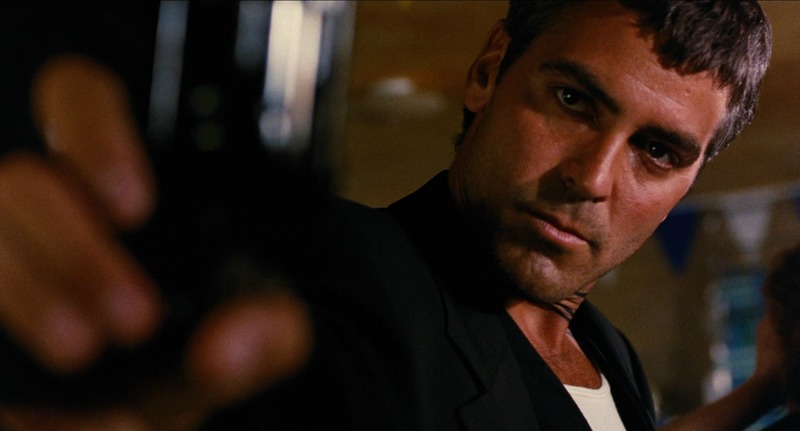 In this comedy, Clooney plays Baird Whitlock, a movie star who gets kidnapped.